Nominee shareholders in BVI are individuals who are not related to the beneficial owners or shareholders of the BVI offshore company but are officially named as the holder of the shares. This, along with using bearer shares and appointing a nominee director, are practices used by offshore investors to increase the level of confidentiality. 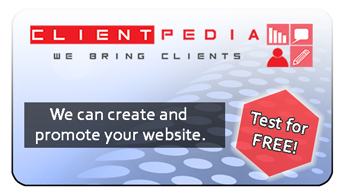 These types of services are commonly offered by those companies that also offer registered agent services and other general incorporation ones. Our team of BVI company formation specialists provides a wide range of services tailored to the needs of foreign investors in relation to opening an offshore company and taking all of the steps to, when needed, maintain a high degree of confidentiality. You can reach out to us to find out more details about the nominee director and nominee shareholder services we include in our packages. Below, our agents answer some common questions about the nominee shareholder and based on these investors can generally decide if this is suited to their needs while doing business in the British Virgin Islands. The purpose of appointing a nominee shareholder is to avoid a direct link between the actual shareholder and the BVI company. The nominee shareholder is, as the name suggests, appointed for this sole purpose. One important reason to appoint a nominee shareholder would be for the beneficial owner to protect himself form any public inquiry. By appointing a third party, the shareholder is distancing himself from the company, and no link will be established between him and the offshore company. How is a nominee shareholder appointed? A nominee services agreement is commonly signed between the beneficial owner and the individual who will act on his behalf. This is a confidential document that highlights the transfer of title but highlights the fact that the beneficial owner will still remain the only one who will have the right to benefit from the shares. Other documents can also be concluded, such as a declaration of trust or a deed of transfer. This is a confidential document that, as stated above, is the proof of the actual owner of the shares, the beneficial owner, and that the nominee only holds the shares on behalf of the rightful owner who is still the one who can dispose of the shares or transfer them as needed and, most importantly, is the one who has access to the share profits. - the terms: included here are the important details about the duties and liabilities of the nominee (for example the nominee shall not be liable to any other party in regards to the company); also, the agreement will clearly state that the gains from the shares are to belong solely to the beneficial owner and that the nominee cannot claim any parts of the share gains. - confidentiality: this refers to the non-public information the nominee may have access to while performing his duties; the parties will agree upon how to proceed in this case (for example the nominee will not be allowed to share any information). - the payment fees or method: the beneficial owner agrees to reimburse the nominee for any costs that may arise paid by the nominee himself as well as agree upon an annual or other chosen payment method. Is there any risk to appointing a nominee shareholder? It is important to note that the nominee shareholder will have access to the company’s details and shares, however, despite this access, he does not have permission to dispose of the shares as he sees fit. 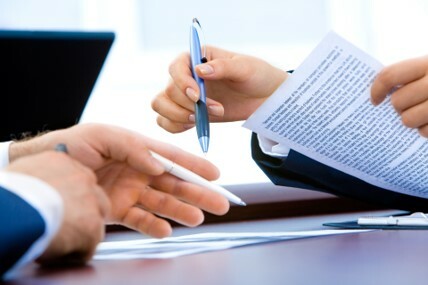 This is all stipulated in the agreements specifically concluded for this purpose and we highlight the fact that investors who open a company in BVI and request these types of services should always sign an agreement for nominee shareholders and not simply enter into a verbal agreement as this will not stand in court should the appointed shareholder breach his duties towards the beneficial owner. Our agents offer complete services and will work with you by concluding the needed nominee shareholder appointment documents as well as set forth the terms for the service from the beginning. The nominee shareholder is bound by a fiduciary duty and his actions as a designated shareholder should reflect the interests of the actual beneficial owner of the shares. Because this is usually part of a larger package offered to those who start a company in BVI, the annual fees for this service can vary according to the other services provided, whether or not you also use a nominee director service, etc. 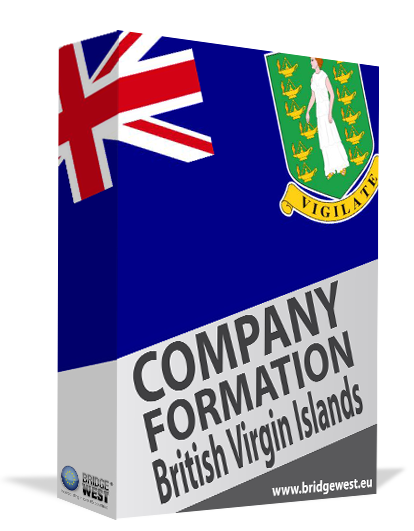 Our BVI company formation agents can give you more information about how to appoint and use a nominee director and also about the use of bearer shares and whether or not this option may be suited to the specific needs for confidentiality for some investors. Are bearer shares used in BVI? This is a possibility, however, the conditions for doing do not justify their use. For example, the Government fees for BVI companies that issue bearer shares are higher compared to those for companies that do not choose this option. Another possible risk for investors who choose to follow this option is that, in some cases, banks could deny a bank account opening request for companies with these types of shares. Investors can explore the option of having registered shares instead as the differences are not substantial and the costs will be lower. What are the nominee shareholder services? Our team of BVI company incorporation agents can offer you complete nominee shareholder and nominee director services, our complete package will also include a registered agent, although this is an optional service. We can help both during the pre-appointment phase and afterward and we can draw up the declaration of trust, the power of attorney and any other documents used to make the confidential transfer. 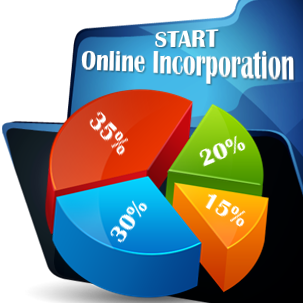 Our team will help handle this phase from the early BVI company incorporation stages as it will be needed as part of the larger process of producing the company’s documents for registration. Therefore, we advise offshore company founders to decide if they wish to appoint a nominee shareholder as soon as they decide to incorporate in the BVI. Investors benefit from a high degree of confidentiality in the British Virgin Islands: there is no mandatory requirement to disclose the identity of the founders in the official company documents. However, because some information is needed, the nominee director and nominee shareholder services are used in order to allow for the highest confidentiality degree possible for offshore investors. Contact us for detailed information on the appointment of nominee directors in BVI and the general requirements for shareholders and offshore company founders.